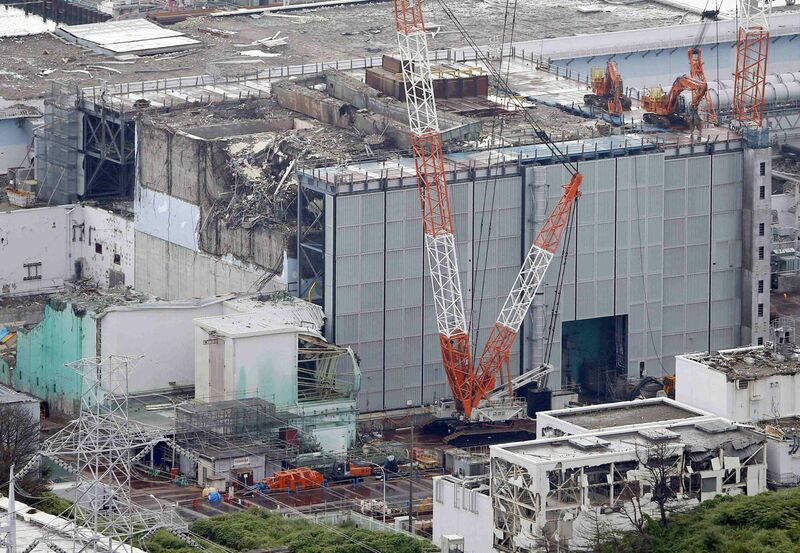 The world’s most complex nuclear power plant disaster continues three years on, and will continue for many years hence. Uncontrolled flows of around 1,000 tons of groundwater per day into the site continue; 400 tons of water daily flows into the damaged reactor and turbine buildings where it becomes radioactively contaminated. 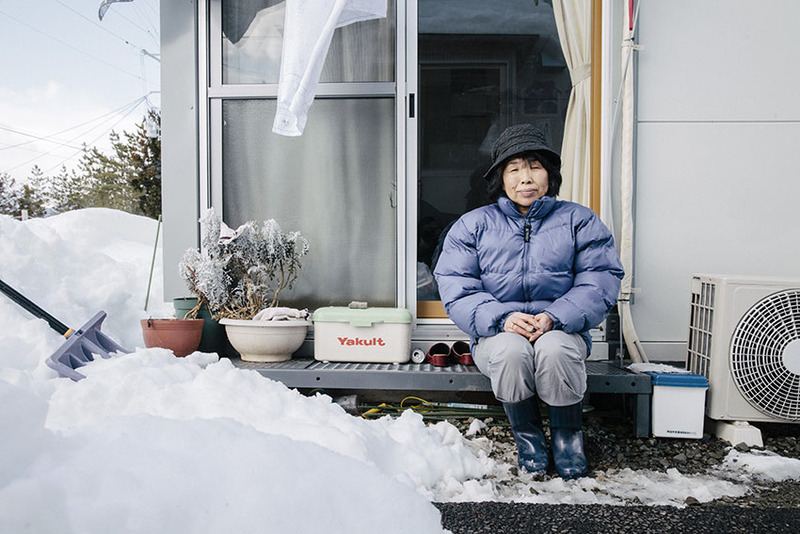 Some is collected—more than 430,000 tons of radioactively contaminated water is now stored in about 1,000 makeshift tanks, many of which are bolted rather than welded, lack even gauges to show how full they are, and have leaked repeatedly. In one incident last month, two valves left open by mistake and one which malfunctioned led to a leak of 100 tons of water containing 230 million Bq/L of beta emitters, mostly strontium-90, 3.8 million times the maximum allowed in drinking water. Radioactivity is leaking through multiple pathways into the soil and inevitably into the ocean. During Typhoon Wipha on 16 October 2013, the 26th typhoon to hit Japan last year, levees and 12 storage tanks were reported to have overflowed. A 7.3 magnitude earthquake on 25 October 2013 was centred less than 300 km from Fukushima.